1. 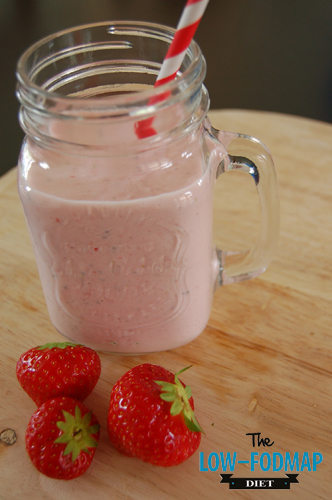 Remove the stems from the strawberries and add them to a blender. 2. Add the yoghurt and the chia seeds and blend until you have a smoot smoothie.